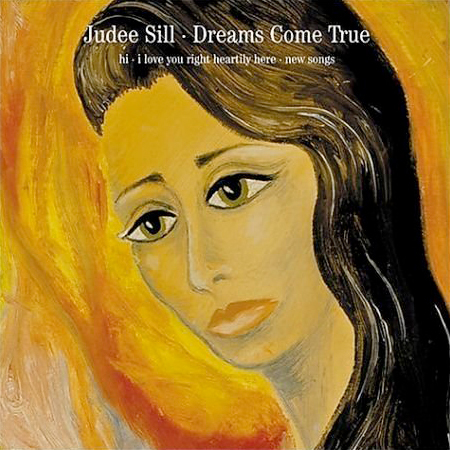 Singer/songwriter Judee Sill passed away in 1979 before she completed her third album. The eight songs that were to comprise that album are included here, freshly mixed by producer Jim O'Rourke (Wilco, Sonic Youth). This two disc set also includes many Sill rarities from the '60s and '70s, including a 12 minute five song live video clip on enhanced CD. Super deluxe packaging featuring a 72 page booklet, which entails various entries from David Omer Bearden sharing his memories about Judee Sill. "Sill was a genius and we sort of thought of ourselves as genderless angels that had a message for the world... She was convinced that she was a genderless angel with a message and a cross to bear and she called us "donors" because she said I had the same karma or similar karma. Our theme of our courtship and marriage was that I brought her woman to bloom."